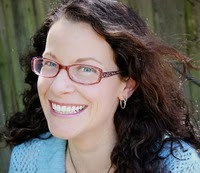 DJ's Book Corner: Cover Revealed! 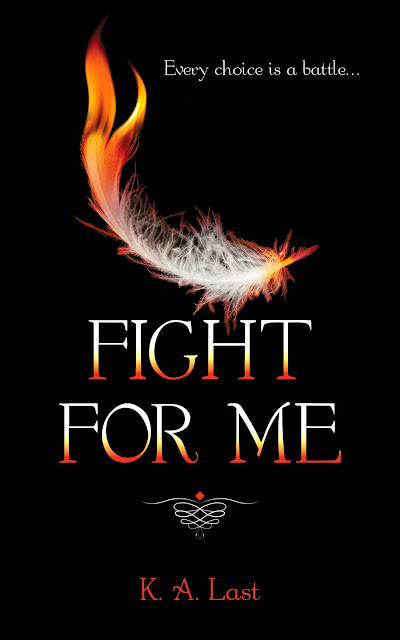 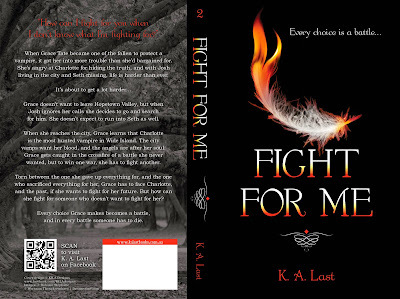 FIGHT FOR ME by @KALastBooks, plus there's a #GIVEAWAY! 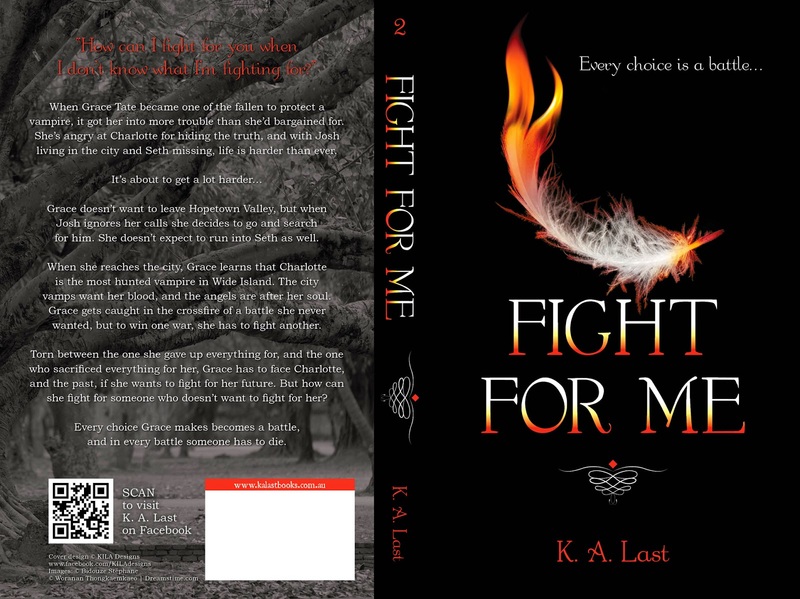 Cover Revealed! 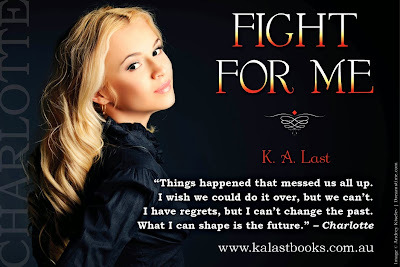 FIGHT FOR ME by @KALastBooks, plus there's a #GIVEAWAY!